We now offer an option to pay your bill online through our patient portal. Click the button below to login. 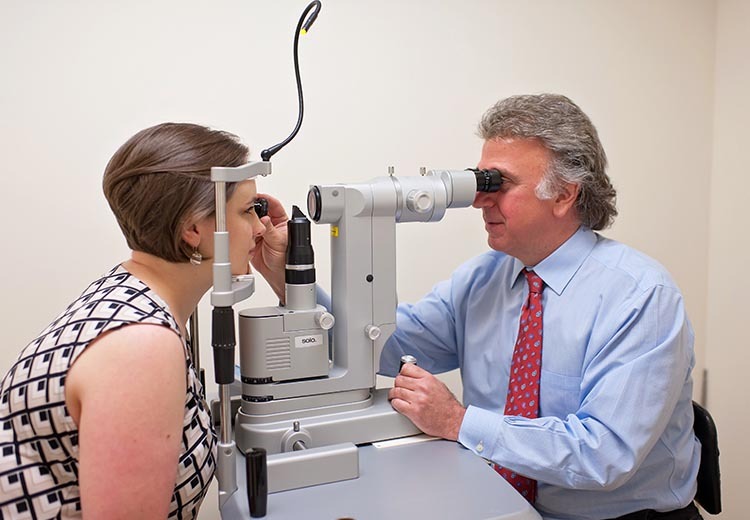 Founded in 1982 and conveniently located in Hawthorne, Hudson Valley Eye Associates is dedicated to providing complete eye care, from routine eye examinations to complex corrective surgeries. 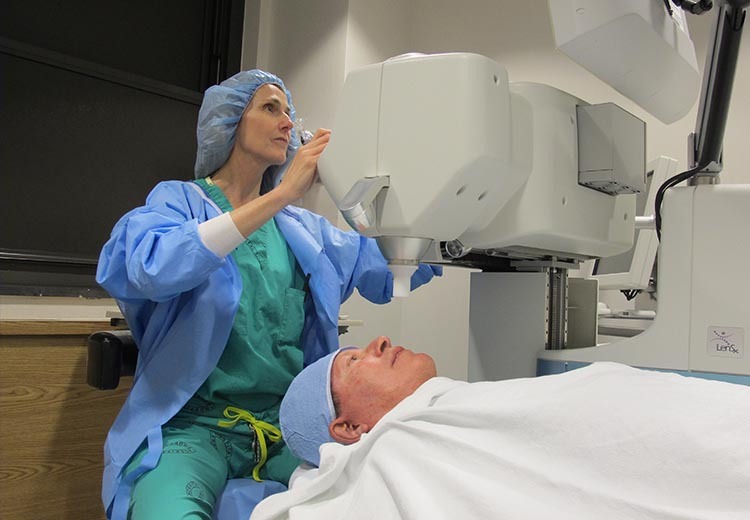 Patients of all ages will find they can trust Hudson Valley Eye Associates’ Board Certified Ophthalmologists (among the top in Westchester County) to not only provide state-of-the-art medical care utilizing advanced diagnostic equipment, but also to do so with a genuine commitment to the health and well-being of our patients. 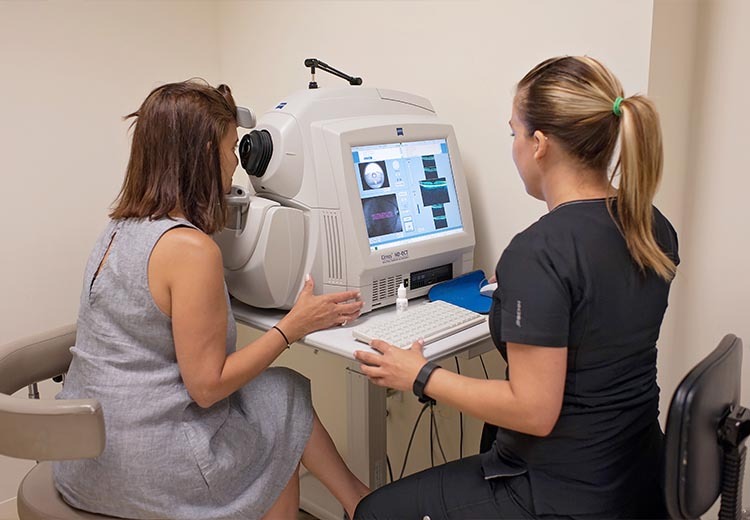 As one of Westchester County’s leading comprehensive practices exclusively dedicated to eye health, we conduct comprehensive exams which allow us to accurately detect eye disease or other abnormalities early, often before they present any symptoms. Our practice also offers the opportunity to conveniently consult with sub-specialists at our office. 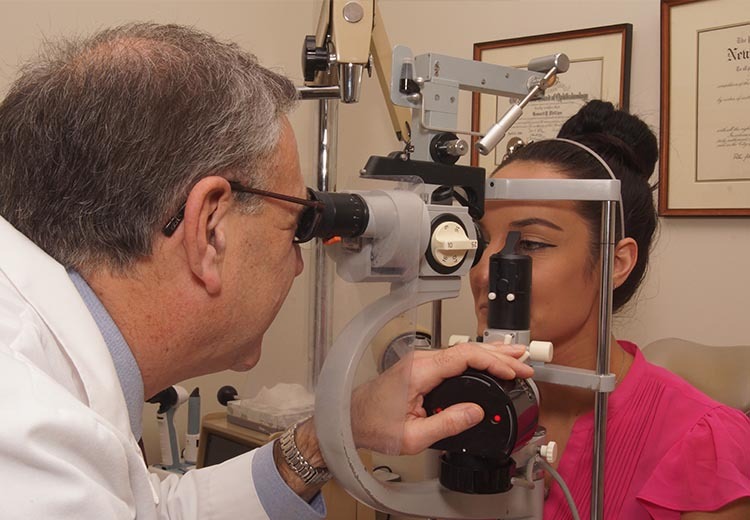 Our dedicated and caring staff is committed to serving the communities of Westchester County and the Bronx with all of their vision needs. 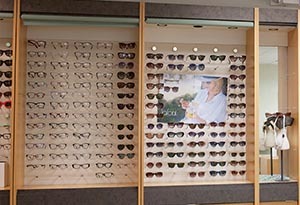 When you walk through our doors, you will be greeted by a compassionate and experienced team that is dedicated to providing high-quality, personalized eye care for the whole family in a friendly and professional environment. Our goal is to meet and exceed your expectations by providing outstanding, comprehensive patient service in a warm and friendly environment. 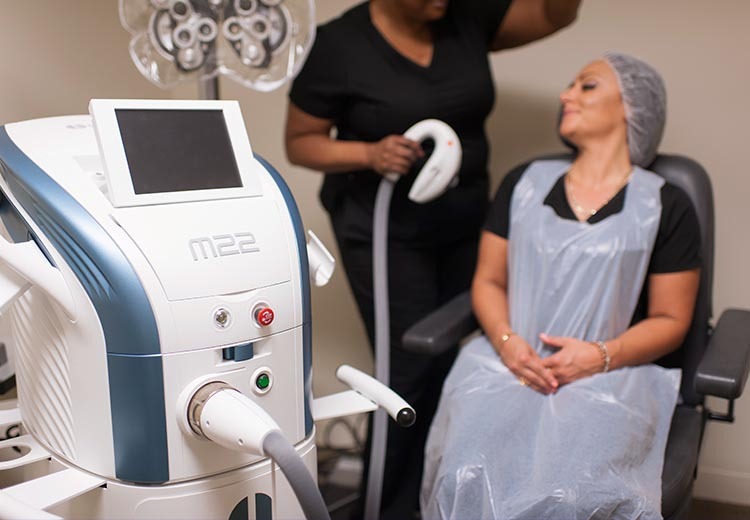 We are located at 24 Saw Mill River Road, Suite 202, Hawthorne, NY 10532. Please enter your zip code or city, state below for door-to-door directions.